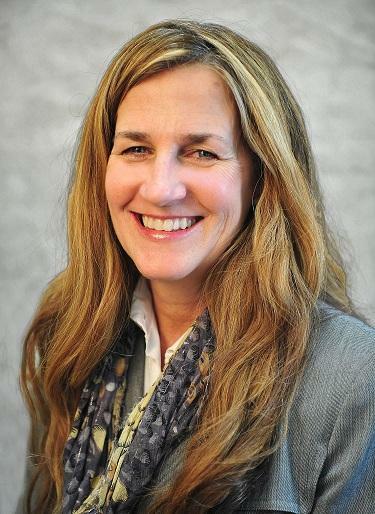 But Heather O’Loughlin, the Co-Director of the Montana Budget and Policy Center, says the $30 million being put back into the state’s health care spending isn’t enough to make up for what was lost. “That still leaves the department with a fairly big gap,” O'Loughlin says. 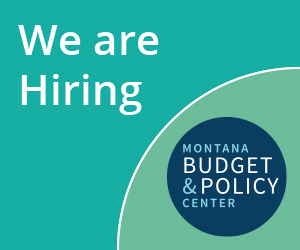 The Budget and Policy Center advocates for social services for low income Montanans. O’Loughlin says the budget restoration announced by the Bullock administration adds up to roughly one fourth of the money cut from the state’s health department this budgeting cycle. The governor’s office says it will restore cuts in pay for health care providers who take Medicaid, and again pay for some assistance programs for people who require behavioral health and development disabilities. But other programs, like housing services for at-risk teen moms, and some on-going care services for the elderly didn’t get their funding restored. And O’Loughlin says that even some the programs that are getting funded restored, long term damage has been done. Offices have closed and staff laid off. Governor Bullock had some flexibility for how he could put money back into agencies, but his hands were tied on the amount. During last year’s special legislative session lawmakers approved a plan for how much money could be restored to state agencies if revenues came in above projections, which ended up happening. During a press conference this week, Bullock said he did what was possible to make department programs whole. “We were unable to make all of the restorations, certainly, that I and my administration would have prefered. We did the best we could with the limited restoration dollars that we had,” Bullock said. But O’Loughlin says the exact details of how, or which, providers will get funding restored are unclear. And, she says, some of the restoration money is going to programs that weren't actually cut during last year’s special session. For example, she says some of the money has been set aside for programs that help abused and neglected kids, and other money is allocated for the Montana State Hospital. While there are questions about Governor Bullock allocating some budget restoration funds to areas that weren’t directly cut, like parts of state’s struggling foster care system, a couple of prominent lawmakers say it’s nothing to cry foul over. Representative Nancy Ballance is the Republican chair of the Legislative Finance Committee. Democratic Senator Mary Caferro chairs the health department’s legislative oversight committee. She says providers who serve people on Medicaid are still awaiting for the details about how money is going to start flowing back into their organizations. Caferro is glad an initial plan is set, but she says even when it’s finalized there will still be a gap in the services need by Montanans with behavior health issues and developmental disabilities. “There is a long ways to go. Our work is just beginning. And $49.2 million in cuts, $30.5 restored. We can argue if the places were right, wrong, or whatever. But it’s a good start and now it’s time to get going,” Caferro says. The Department of Public Health and Human Services is expected to take public comment later this month on their plans to restore parts of their budget cut over the last year and a half. Governor Bullock will issue a new budget outlining the administration's priorities for the next two years in November.